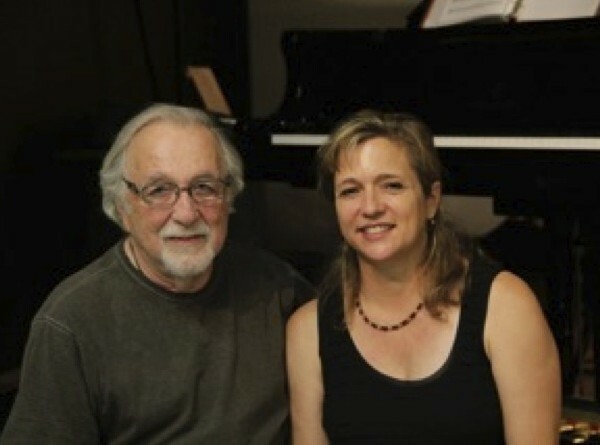 Interview: Larry Lederman tells how Young Sounds of Arizona started. 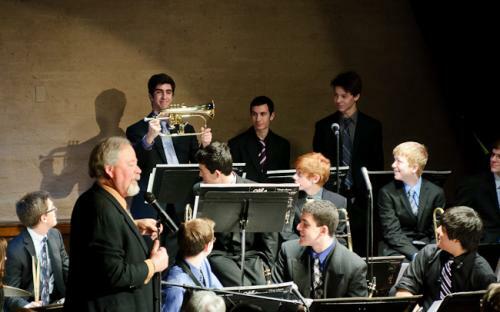 Larry Lederman remembers how Young Sounds of Arizona came into being as a multi-high-school jazz band of teenage musicians. And what a concept it was: Students from schools that were zealous sports rivals would get together regularly to play jazz. 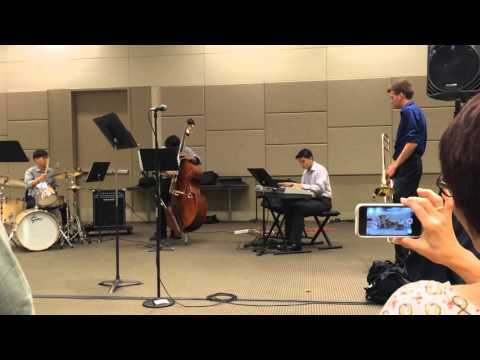 The fall season concert by the long-acclaimed Young Sounds of Arizona on Tuesday Nov. 24 at Mesa Community College will be an appealing and exciting program performed by in two ensembles and a quintet comprised of talented teenage jazz musicians from metro-Phoenix high schools.